There are so many skincare products out there for every kind of aesthetic and health problem that frankly it's difficult to choose the right one. However, I think we can all agree that the best products are the ones that are made with only natural ingredients and backed by clinical testing. Well, Dermaka is exactly that kind of product. It is an all-natural plant based cream enriched with vitamins that can be used on all types of skin disorders secondary to invasive procedures including post phlebectomy, sclerotherapy, chemical and laser peels. It also has anti-inflammatory, anti microbial and anti oxidant properties. Clinical testing has shown Dermaka to show rapid resolution of inflammatory changes and bruising. 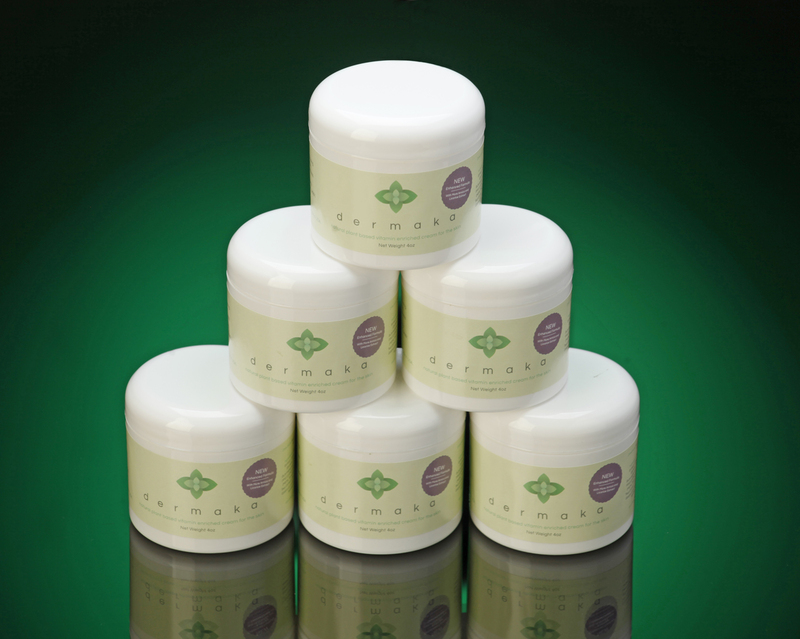 This miraculous cream has been developed by a renowned surgeon and contains highly effective natural ingredients like arnica, pineapple extract, licorice root extract, chamomile extract, green tea extract and vitamins A and E.
Dermaka has been extensively tested and has sky high satisfaction rates, so if you are looking for an exceptional skincare product, you might just have found the right one.